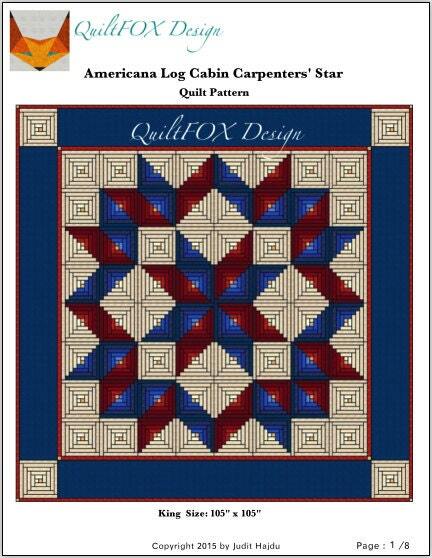 Quilt with traditional elements in new design - I used four different Log Cabin blocks to build the Carpenters' Star. 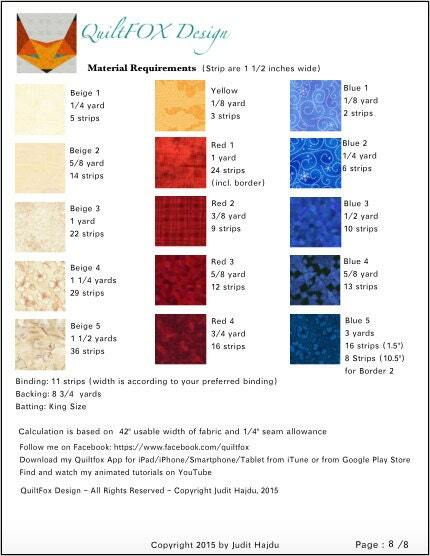 The fabrics were selected in Americana color, but it would look in any other color scheme as well. Open the pattern with the latest version of Adobe Acrobat. Print it in booklet format to save ink and paper.